Here at Atmosphere Resorts & Spa, we are conscious of our environmental impact and have made great strides in limiting any negative effects we may be having on the beautiful environment around us. For 2019 we have decided to challenge ourselves further and have signed up to Mission 2020. 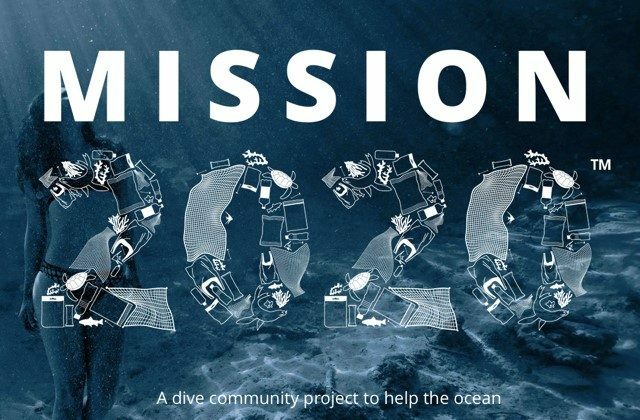 Initiated by Fourth Element, Mission 2020 is a platform for organisations from the global dive community to come together and pledge to change their practises. The goal is to help protect and conserve our oceans by World Oceans Day in 2020 (8th June). With plastic pollution as one of the biggest issues facing the marine environment at the moment, many of the pledges aim to reduce or eliminate single-use plastics, finding sustainable alternatives wherever possible. 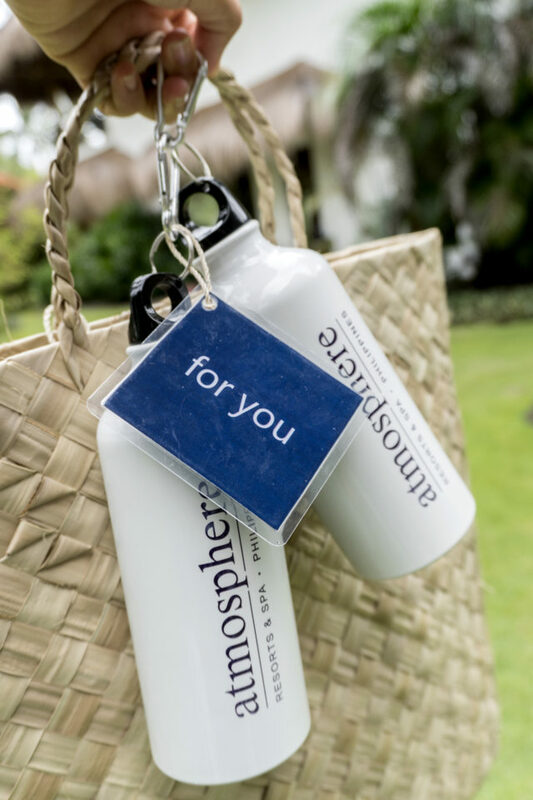 At Atmosphere, we have already eliminated single-use plastic water bottles, disposable in-room toiletries and plastic straws. Instead, our guests are provided with complimentary reusable Atmosphere water bottles, refillable toiletries and straws, if requested, are made from compostable starch. By World Oceans Day 2020, we have challenged ourselves to have eliminated all single-use plastics from our front of house areas. We will also continue to expand our sustainability efforts in all aspects of the resort, and raise awareness with our guests, suppliers and local community. Are you also a business within the dive community? Or just an interested individual? Find out more about Mission 2020 here. Watch this space for updates on our pledge!